The communications industry worldwide is undergoing a transformation characterized by innovation and fast-moving global developments. In the UK, Dentons is home to one of the leading communications practices in Europe, with a sizeable team of dedicated communications practitioners, many of whom have gained substantial experience working in-house in the sector. Our UK Communications Group will provide you with sound legal advice on regulatory and compliance requirements, M&A and other corporate transactions, commercial arrangements, restructurings and spectrum matters. From the design and build of an East-African mobile broadband network through to MVNO and reseller structuring, record-breaking IPOs of telecoms groups and disputes involving internet service providers, we can advise you on anything. Our team works together with you to achieve optimal results by leveraging our expertise and collaborating with our international network of communications lawyers spread across our offices in Africa, Asia, Canada, Central and Eastern Europe, the Middle East, North America, Western Europe and beyond. Particularly well-known for our capabilities in emerging markets, we can support you on any cross-border deals, regardless of their nature or complexity, to help you expand into new jurisdictions and establish and negotiate local regulatory controls. We know that the global communications industry is, by and large, about understanding cultural differences and facilitating faster, more effective solutions for you. Because of our deep knowledge of these local markets and our established relationships with industry players, we will give you more than just legal advice as you expand and conduct your operations overseas. Whatever challenges you may face and no matter where you are located, you can rely on Dentons to mitigate your risks and help you attain great success in the complex and evolving world of international communications. 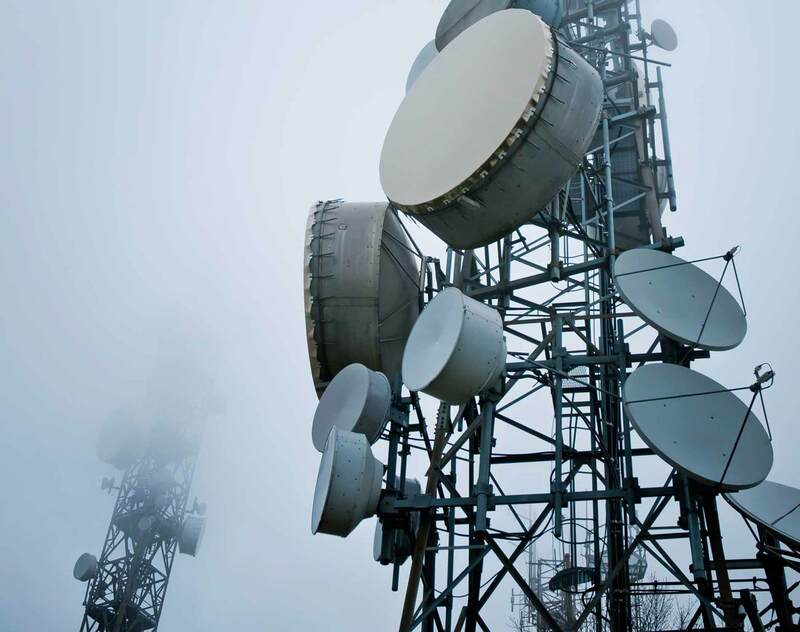 Cornerstone Telecommunications Infrastructure Ltd v. University of London is the first substantial case on the new Electronic Communications Code (Code), which came into force in December 2017. The Financial Conduct Authority (the FCA1) continues to emphasise the importance of proper complaint handling by firms. Its recent £2.8 million fine of Policy Administration Services Limited (PAS) highlights the need to have a robust process from initial customer contact, through to effective "root cause analysis" of complaint data. The global law firm Dentons today announced that it will be establishing its first physical presence in Latin America and the Caribbean, with the news that it is considering combining with Colombia’s Cárdenas & Cárdenas, and Mexico’s López Velarde. The announcement follows Dentons' recent high-profile pivot to the Pacific Rim, in which the Firm announced a combination with both Australia's Gadens and Singapore's Rodyk, and the formalization of its historic combination in China, which made Dentons the largest law firm in the world.